Often similar startups crop up in different countries with similar ideas, but it’s not everyday that two are launched with almost the same name. 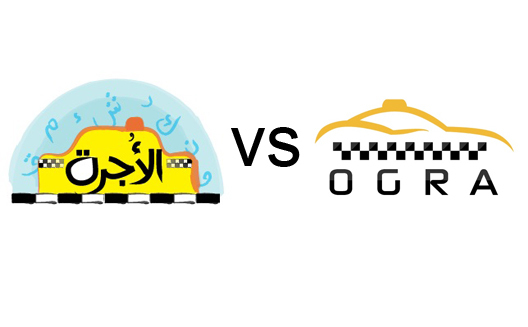 El Ogra and 2ogra are two Egyptian startups both working to build web and mobile services to make taxi service simpler in Egypt. Traffic in Cairo clearly a sector that needs as much help as it can get; commuting time in will increase to an estimated 150 minutes by 2015. The World Bank is even hosting the Cairo Transport App Challenge to try to tackle the problem (deadline November 16th). Making taxi service more efficient is one part of the battle, so there is likely room for both El Ogra and 2Ogra. But as they battle for name recognition, which one will you reach for? El Ogra is a web-based application and social network that allows passengers to tell their stories of riding in Cairo’s notorious taxis, on a timeline on the website. Given the heavy traffic, unique humor, and chaos in Egypt, taxis stories have almost become their own genre of literature; stories about post-revolution taxi experiences have become bestselling books and a booming trend on social networks like Facebook and Twitter. The app’s advice isn’t all anecdotal; it also provides critical information on appropriate fares, based on fares that users document. Three enthusiastic young Egyptian friends are behind the site: Waleed Mowafy, Mohamed Fayyad and Eslam Hindawy, all in their mid 20s. The co-founders have been trying to launch a startup together ever since they graduated with a major in Computer Science, and now have focused on developing El Ogra slowly while holding down full-time jobs. The app been running for over a month now, and the turnover, according to Mowafy, is beyond their expectations. Thus far, they’ve relied on word of mouth effect, social media activities, and media partnerships to get more exposure, and it’s been effective. It’s also not just Egyptians who enjoy the app or want fare information; it sees traffic from the U.K., Saudi Arabia, and other countries outside the region. To continue marketing the app, the El Ogra team plans to print promotional stickers and flyers and reach out to taxi drivers to ask them to share their stories. Funding is not yet an issue. “We’ve self-funded El Ogra so far; the designs, the development, the printing; it’s all by us,” says Fayyad. “We are looking for sponsoring, not funding now,” he says. Sponsors will get exposure on El Ogra’s website, including stickers and flyers. The second phase for El Ogra is now building a mobile application and taking the platform global. 2ogra, on the other hand, is the first on-the-spot taxi ordering application in MENA. Users call in to a call center that then dispatches the nearest available taxi; wherever you are, you can download 2ogra on your mobile, order a taxi, and the nearest one will come pick you up. “It’s becoming a booming business in Europe and the US,” co-founder Edward Disley explains, discussing why he was inspired to bring the service to Egypt, after working with several multinational companies and IT businesses in Egypt over the past 8 years. Surprisingly, he has the idea for 2ogra for years, but did nothing about it until he and co-founder Tamer Fathi met Flat6Labs. “I was very excited about the mentality here,” he says. Both Flat6Labs and Sawari Ventures helped the them launch the idea, with two rounds of funding, coaching, and legal assistance. 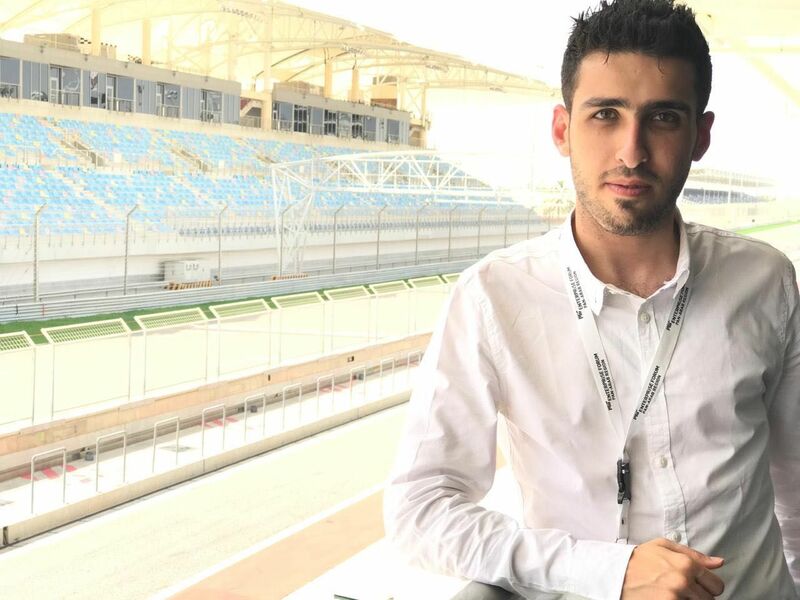 (Fathi also spoke to Wamda about 2Ogra at his graduation from Flat6Labs). The app is also far more than a call center; once it dispatches a taxi, it monitors the taxi’s route, ensuring that it’s correct. Security really is the bottom line; drivers who join 2Ogra must submit necessary identification so that 2Ogra can guarantee the user’s safety. While gaining critical mass with that first batch of drivers is the toughest hurdle, use will snowball afterwards, says Edward. To attract drivers, 2ogra has made the interface very simple; they simply answer yes or no to requests. The company will also offer drivers medical insurance plans and deals for car spare parts, via membership cards, while also helping drivers place advertisement on their cars to gain a second revenue stream. The company planned to launch its app a month ago, yet investment negotiations and government hurdles are taking time. 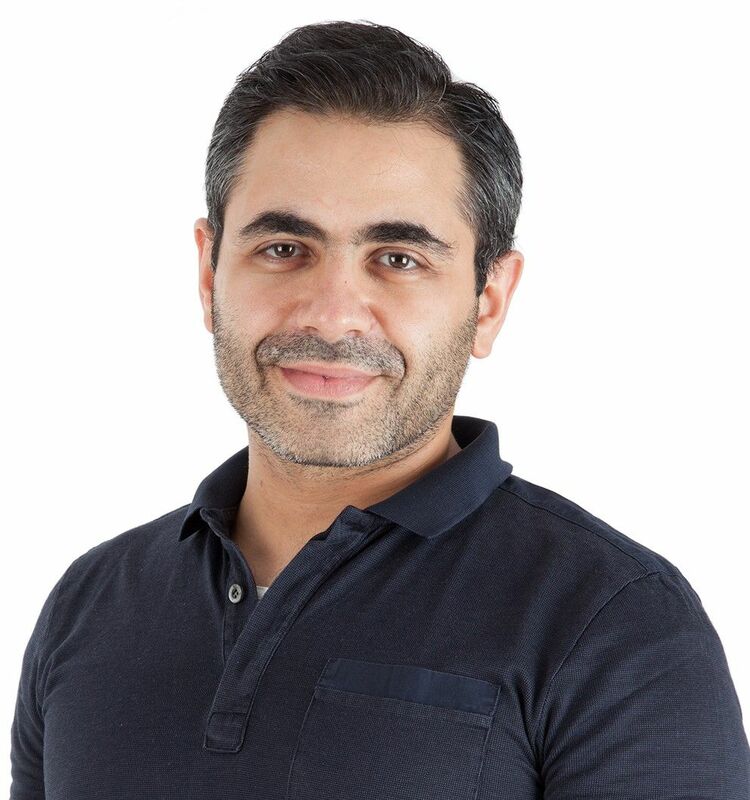 To market the app, Disley and Fathi will rely primarily on social media, and they plan to incorporate a payment solution into the app, and potentially add traffic information in the future. “Speed to market and quality of service are our biggest priorities right now,” says Disley. “2ogra will never be Microsoft or Google, but the chances of it becoming a sizable company are good right now,” he explained, as the project has garnered investment interest from around the region. Both El Ogra and 2ogra have the major components needed for a successful start-up, as well as an impressive attitude in the current environment; both view competition as potential future partners. It will be interesting to see if they ever become interested in merging, but for now they both are keeping their eyes on their goals and focusing on cooperation.